A school bus carrying children and a pickup truck with an attached snow plow crashed in Winslow on Thursday afternoon after the driver of the truck allegedly tried to make a left turn in front of the oncoming bus, police said. No one was seriously hurt in the crash, which was reported at 3:43 p.m. and occurred at the intersection of Carter Memorial Drive and Cushman Road. 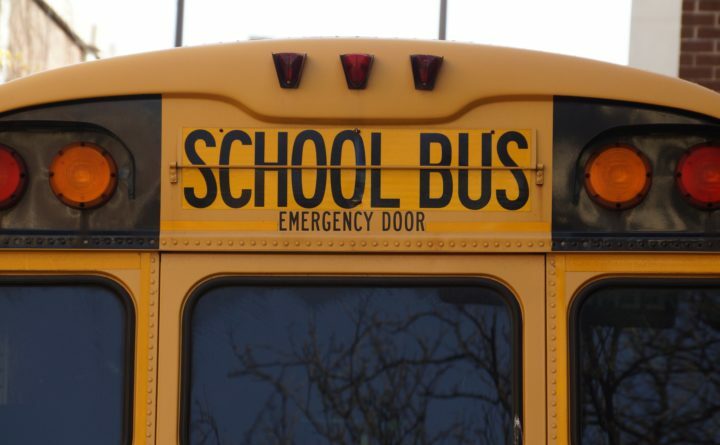 The bus was carrying about 15 to 20 middle school students from Palermo Consolidated School to a basketball game in Waterville, the school’s principal told the Morning Sentinel. There were some “very minor injuries,” said Lt. Adam Burgess of the Winslow Fire and Rescue service. One student had to be taken to a hospital, according to Sgt. Brad Hubert of the Winslow Police Department, which investigated the crash along with Maine State Police. Several hours after the crash, police were not planning to charge anyone in connection with it, Hubert said.